Don't you love spring? Fresh beginnings. Fresh air. The birds are back, flowers are blooming, the sun is out and everyone is happy. Best of all, schools have spring break! Yep. Everyone is ecstatic. Except me. 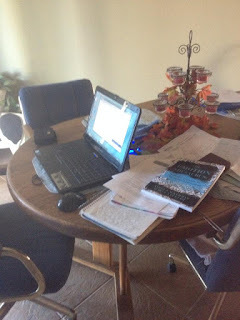 I am grumbling because spring break means I can no longer put off spring cleaning. I'm not talking scrubbing the house from top to bottom, let's not get crazy. I just need to get rid of the clutter that's piled up all winter. Being stuck inside means dozens of notebooks scattered throughout the house. Mainly because I start plotting in one notebook and then I can't find it later. So I start a new notebook. At some point, I'm forced to gather them all together and consolidate them into one. I'm a clutterer. I'm a packrat. I have no trouble admitting my downfalls. I can't throw anything away because you never can tell when it will come in handy. And it never fails that if I DO throw something away, I'm going to find a need for it a few days later. So why would I risk such a thing? I hate dirt and gunk. I've been known to sweep a pile of clutter into a box, scrub the counter and them careful replace the clutter. Yes. I do that. My husband, on the other hand, HATES clutter. It drives him nuts. It doesn't matter if there is 3 inches of dirt on the counter, as long as everything on the counter is nice and neat and "dress-right-dress." How he's put up with me for 29 years I have no idea! 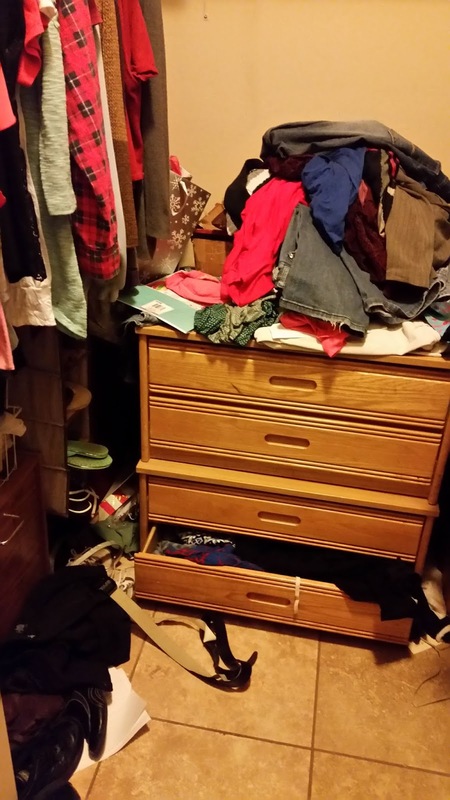 A few months ago, social media was exploding with ideas and memes about Marie Kondo, an organizational whiz and someone who could help you declutter your home. I have never read her books, but from what I can gather, one of the things she says is that if something doesn't give you joy, get rid of it. That's a really cool concept. But I'm an easy going person. Everything brings me joy. That box of odd shaped art projects that make no sense? I can't throw that away. Those are projects my kindergarten students have made for me over the years. And while I have no idea what it is or what it's used for, the fact that they gave it to me, brings me joy. But after almost 20 years of teaching, my cup overfloweth. It was time to clean out that box. I had to implement a new standard. If I couldn't remember who gave it to me, it was okay to get rid of. I found that certain items were ingrained into my memory. I could remember the child's name and face and what they said when they gave it to me. Those things were the ones given to me for a purpose and not just "Here, teacher, you can have this." Okay. I got rid of some clutter. But that doesn't help with my day to day messiness. My oldest child is addicted to podcasts. One day she called me and was super excited. "Mom, I just discovered a podcast that will change your life." 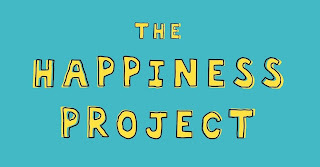 She has started listening to "The Happiness Project" a podcast by Gretchen Ruben and her sister Elizabeth Craft. For months she raved about how this podcast has helped her. So, I caved and listened to a few episodes. While I can't say that it has changed my life, it is entertaining and does have some great tips. The one thing I've implemented the most is the 1 minute rule. If it can be done in less than a minute, do it without delay. Well, rats. That means instead of throwing my stuff on the table when I walk in the door, I take a few extra steps and put it where it belongs. It takes all of what, 5 extra seconds? Every time I catch myself putting something off, I estimate how long it would actually take me to do it correctly. Guess what? I haven't misplaced one notebook in months. Don't you hate it when you try something and it really works? My spring break starts next week, so I am mentally preparing myself to start cleaning. The first thing on my list is my closet. What are your tips and tricks for cleaning and organizing? Are you a Marie Kondo fanatic? 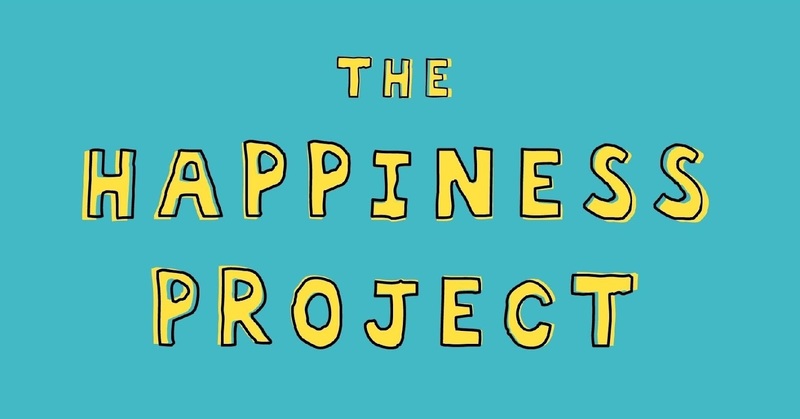 Have you listened to The Happiness Project? Is there something else out there I need to try? LeAnne Bristow began her love affair with books at an early age. She often hid books inside her desk and read during class. A teacher actually commented on a report card that "She would do much better in class if she would stop reading." When she outgrew Laura Ingalls Wilder and Beverly Cleary, she graduated to Walter Farley and Judy Blume. 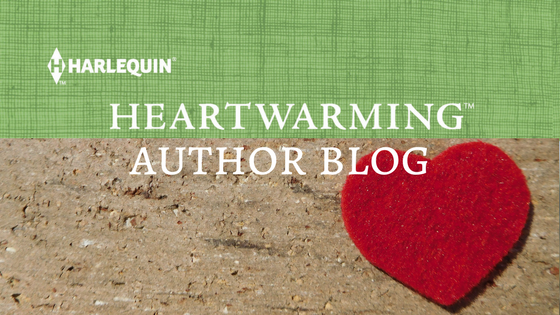 Then her favorite aunt gave her an old box of Harlequin romance novels and she was hooked. Now she wrangles kindergarten students by day and characters by night, determined to make sure they all have their own happily ever after. She loves to hear from readers! 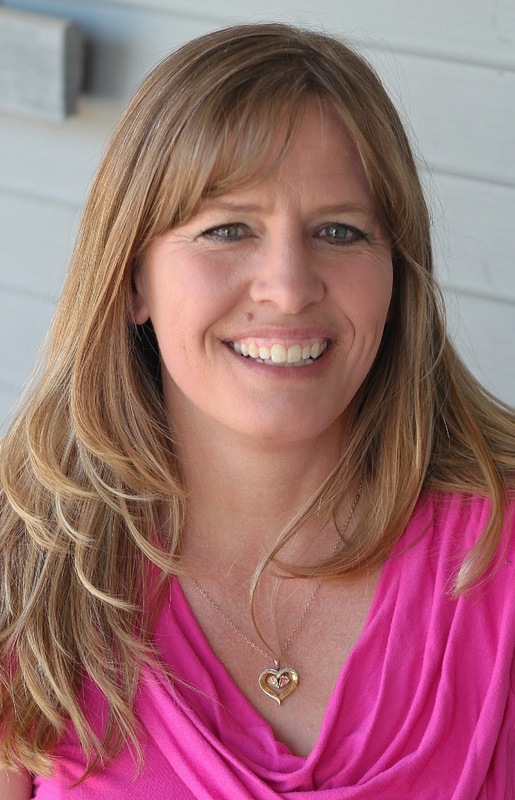 Connect with her on her website or Facebook page. You know, I think we may actually be the same person... I like that one-minute thing. Actually, I like most of the "tricks," but I usually don't stick to them, so my desk still looks like your table up there, and mostly I'm good with it. Loved the post, LeAnne! You've really got to stop sneaking into my house and taking photos of my closet! This is your fifth to the last warning about that! But doesn't it always feels so good when it's shaped up again, spring or mid-winter or late fall? Thanks for making me laugh. Actually, Marie Kondo’s joy thing helped me downsize last fall and I don’t miss any of it, but—what do you know—things are already piling up again. Great post, LeAnne! Oh, this makes me smile! I'm constantly clearing clutter, then making more clutter. Good luck, LeAnne! "Don't you hate it when you try something and it really works?" This sentence brought me joy, LOL. I may have to try the 1-minute rule. I have thirty years of 1 minute clutter in some places and I'm beginning to fear an avalanche. In the meantime, I've decided for Lent, I'm spending 15 minutes every day organizing some shelf or tabletop and getting rid of the clutter on it. One day down and the top of one filing cabinet is clean(er). I used to be much better at tossing out, cleaning out, and keeping things neat. I think I've back-slidden into messiness. (sigh) Now I look at things and set them aside, like you--saying maybe I'll be able to use that soon, or one day even. When I moved to my townhouse, I said, my counters are going to never be cluttered. Ha! I don't want you to see them. Good luck my friend! I always seem to have a forced clean from a disaster like a kitchen flood, refrigerator dying, or company coming. When under pressure, I become ruthless in decluttering. I like the one-minute thing and often do it (not always). I'm trying to cut down on the amount of stuff, but a lot of stuff brings joy and I'm quite sentimental. I read both of Marie Kondo's books and immediately tried applying her techniques. The problem? I live with three other people who didn't care! 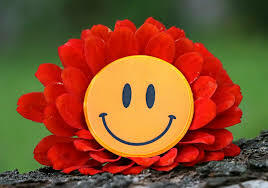 One tip I appreciated was that when a person gives you a gift, the joy was in the 'giving'. Once they've given it to you, you are under no obligation to keep it if you don't want to. That's helped me get rid of things that were cluttering my home but I felt "guilty" for giving away. I will have to try the one-minute rule! We have such an issue with clutter. We live in a small house and my son has a lot of Legos, and I have two jobs based from home, and neither my husband or I is great at staying tidy during the day. My rule is that everything has to have a place, and that really helps. Now the tricky part is getting everyone to put things in their place! I also really focus on the kitchen and living room, keeping that tidy no matter what. That helps my peace of mind a lot.